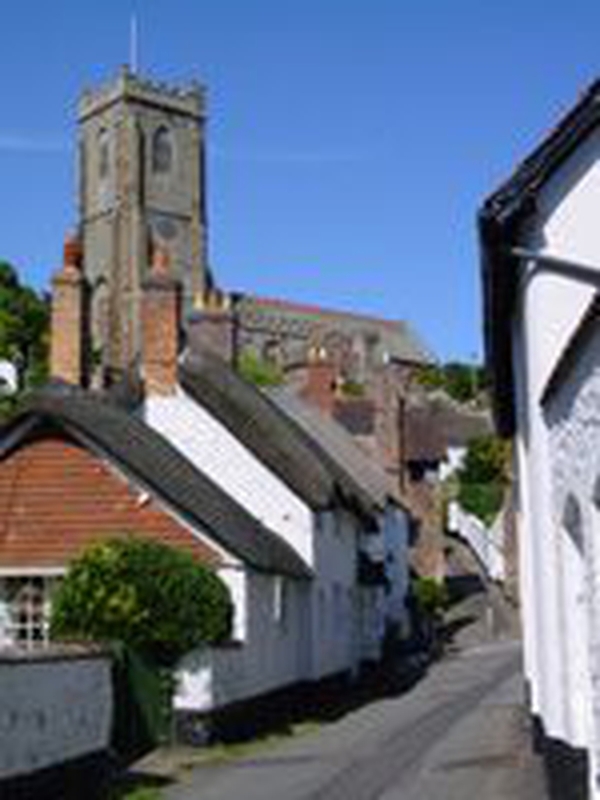 St Michael's church stands high above the town of Minehead. Illuminated at night, it still guides people home - as it did mariners in centuries past. It is our parish church and the focus for major festival celebrations. We use it in conjunction with our two other churches - St Andrew's in the town centre, and St Peter's on the harbour - to serve our congregation with a broad menu of Anglican worship, from high ceremonial to spirit-led praise and all-age activity services. St Michael's is a 14th century building with a 15th century tower. It boasts a fine rood screen and a ten-bell peal.